What present are you really hoping to open up on Christmas Day? 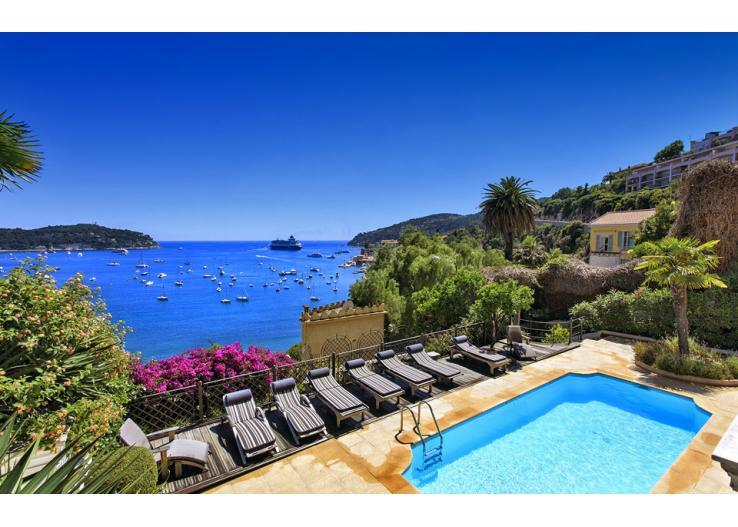 The main things in life that I wish for are peace, happiness and good health for all but I have to admit that I would also be over the moon to find a booking for a luxury villas holiday in my Christmas stocking. It would be much needed after the busy time of Christmas. It’s also great to have something special to look forward to once the excitement of Christmas is over. I think a spell in the hot weather would be good for our health too and certainly Danny would find things easier in the sunshine (he struggles in this cold). 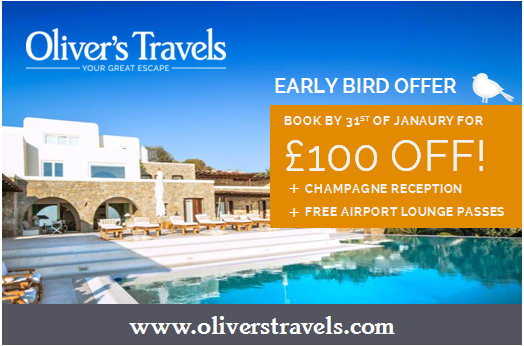 We’ve already thought about a possible family villa holiday in France next year so it’s good to hear that there are lots of good deals on offer at the moment, such as Oliver’s Travels Early Bird offer- £100 off when you book by 31st January plus champagne reception and free airport lounge passes. That sounds great doesn’t it? If it’s not for a Christmas gift, then you could even wait until after Christmas to book- “Must travel more” sounds like a great New Years Resolution to me! Where would your perfect “Christmas Present Holiday” destination be?